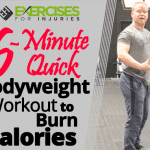 Today here is a quick bodyweight flow that you can do if you don’t have time to hit the gym or that you can do before your workout. 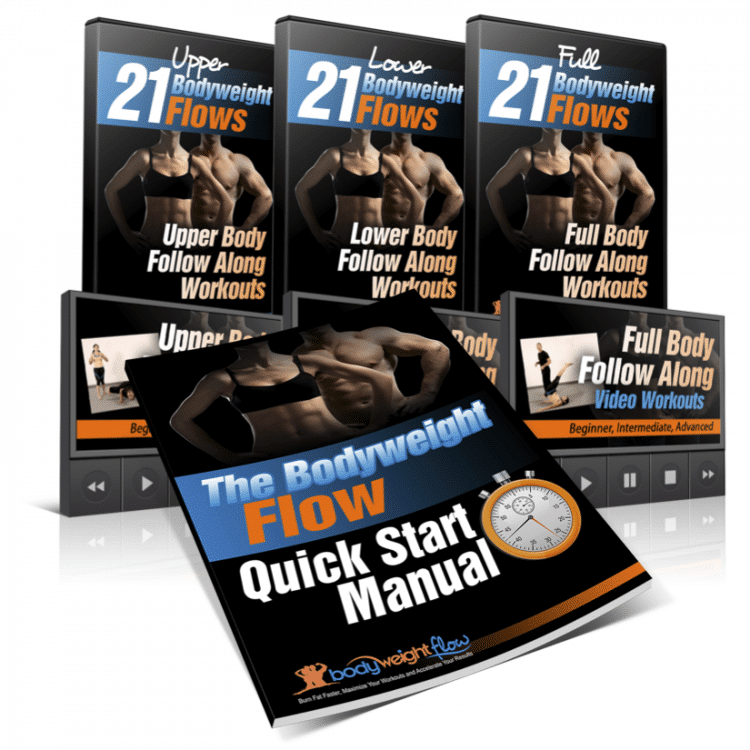 Sylvia Favela: Hey guys, Sylvia and Tyler here, and we are the creators of Bodyweight Flow. 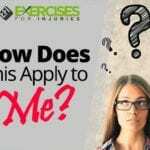 Tyler Bramlett: This special guest video is for you over at ExercisesForInjuries.com. It’s a 2-3 minute bodyweight flow. You can use it before your next workout to burn fat faster, maximize your workout, and accelerate your results. Let’s get you started on this Advance Full Body Flow. 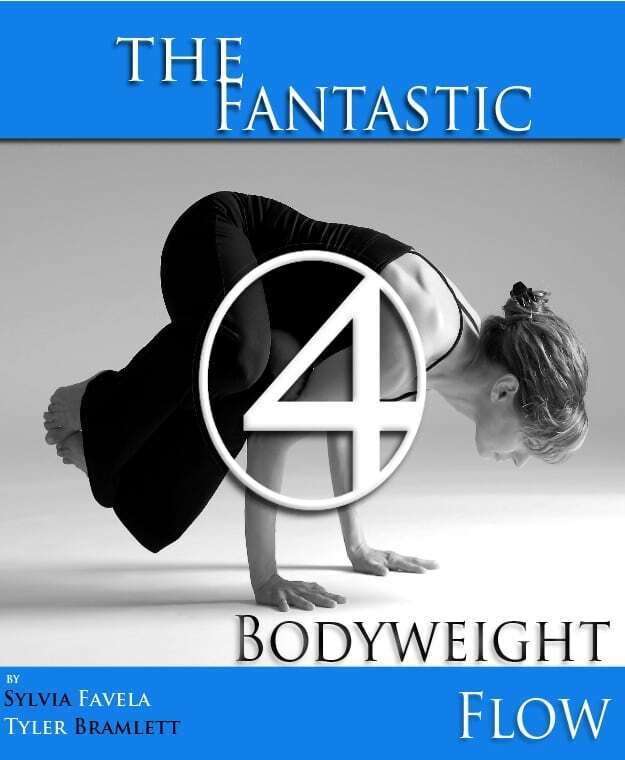 Sylvia will start by walking her hands out in a downward dog position and she’s going to start by doing a push up. Bending your elbows, bring your head down as low as you can, and then pressing your back up. From there, she’s going to lower down her hips to a plank, bring her knee up, rotate and extend the leg, come back and then press everything up as long as possible. Bring the foot down and repeat by starting with the next push up right there. So push up and then plank, rotate to the opposite side, down out back and extend. You want to make sure that you never let your shoulders shrug up and get relaxed. You are keeping everything tight in your mid section. You are keeping your shoulders externally rotated the entire time. This is a complex movement so make sure you master it with control first and then we can speed up the exercise second. 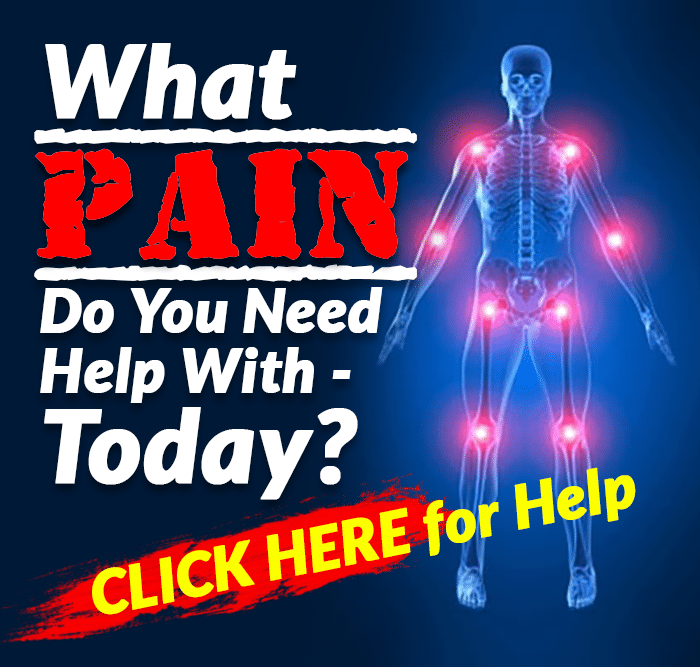 You want to make sure that right here where you extend your leg out you are feeling the stomach muscles on one side work as you come back and then rotate and we repeat on the other side. 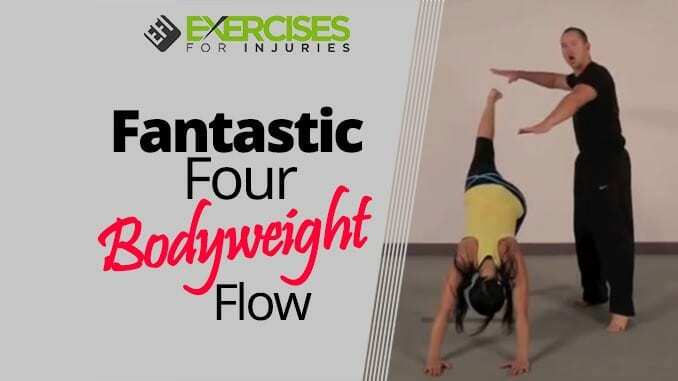 Sylvia Favela: We hope that you enjoy the 2 to 3 minutes Bodyweight Flow. Tyler Bramlett: If you are interested to learn 63 more bodyweight flows, go here.